Daisy Schubert is a qualified personal stylist for visible female entrepreneurs and public speakers. She knows that you want to be true to yourself while showing respect to event organisers and your audience in what you wear. That can sometimes feel like a stretch, especially when you realise that the safe option no longer feels authentic. 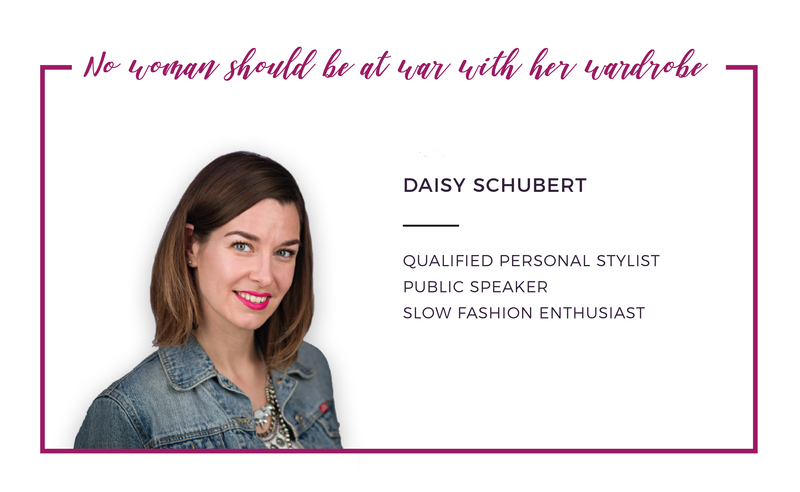 If you sense uncertainty about your visual impact and struggle to confidently put outfits together, Daisy can help you to get your speaking outfits sorted and reflect both your personal style and your awareness for your audience. “Style doesn’t always come naturally – it didn’t for me anyway. While others seemed to have had an instinct for what looks good, I used to play it safe in beige. So I totally get it if you also feel lost in the fashion jungle. I always loved tidying other people’s wardrobes and wanted to turn my passion into a business. However, I felt that my personal opinion wasn’t enough to justify any decision on what to keep and what to let go as a paid professional. So I decided to train as a Personal Stylist in 2015 with a FIPI Accredited Training Provider (Study in Style). Now equiped with the right know-how, I finally discovered my own style identity – something I was missing for over 20 years! Since learning the tools of the trade, I sometimes feel like a Style Architect. I’m constructing looks based on your unique style profile, your mood and your audience. While my intuition has been sharpened over the years, I cherrish that there is a “method to the madness”, a clear structure and proven concept that guides how I work with you. You can find a comprehensive price list of all my style services here. Even before I trained as a Stylist, I found it absurd and wasteful NOT to wear other people’s clothes. I just love it when clothes tell a story and are honoured not just for their monetary value, but also for the incredible resources that went into creating them. Extending the lifetime of a garment, wearing pre-loved instead of new and creating a community around saving clothes from landfill are therefore at the heart of my bi-annual event the WALK IN WARDROBE™. It’s a special priviledge to observe how everyone is doing their bit to become a conscious consumer. 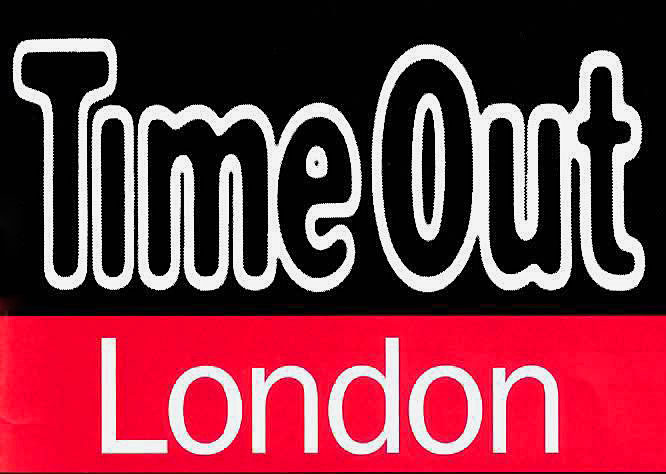 You can book your tickets for my next WALK IN WARDROBE™ event here.